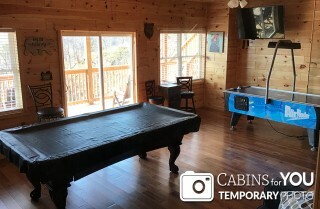 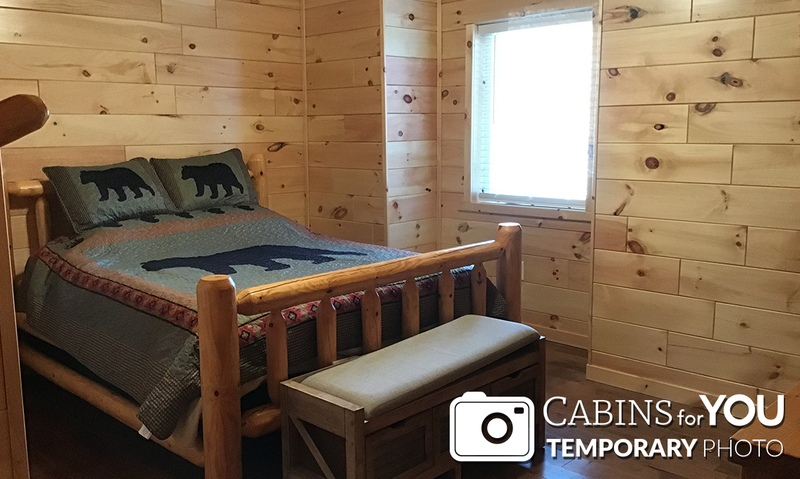 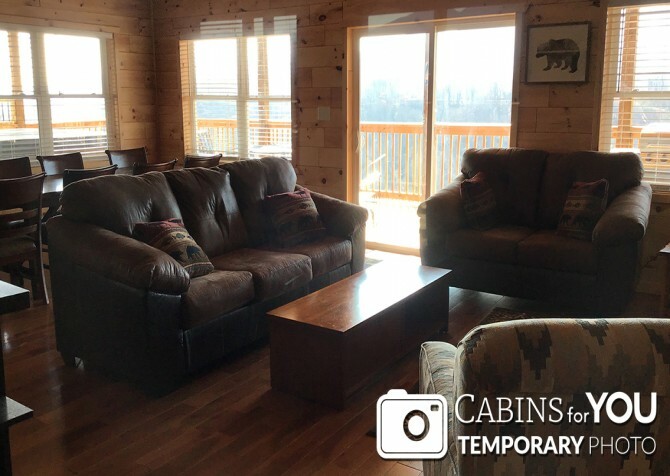 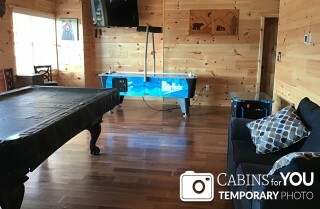 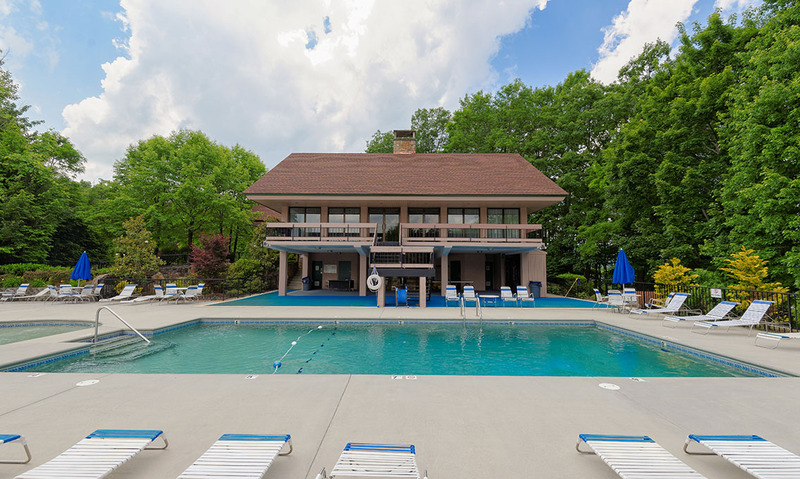 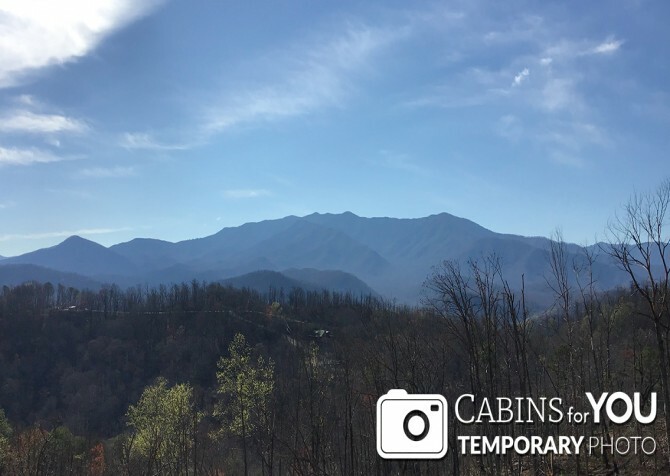 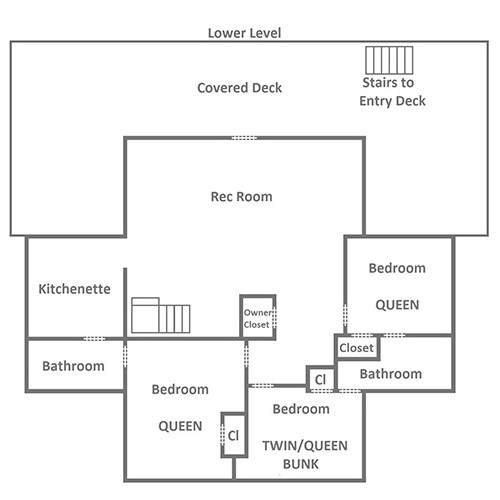 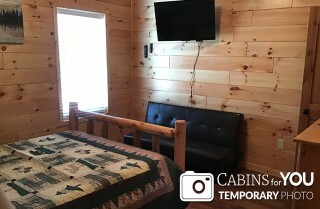 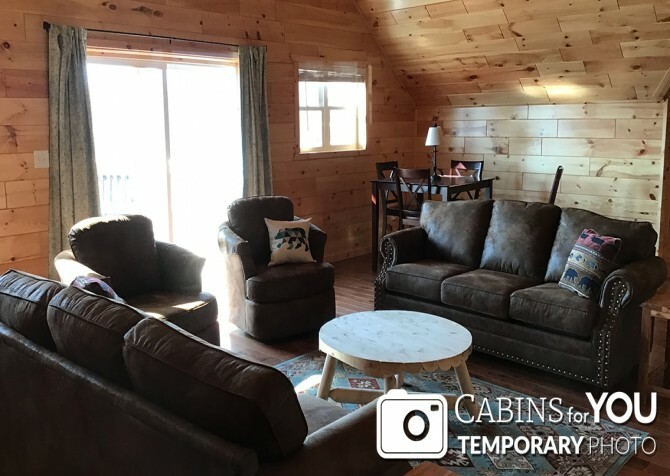 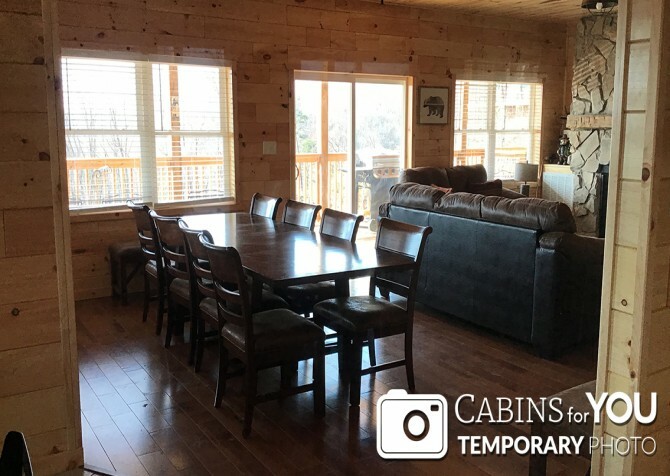 Located in the Chalet Village community of Gatlinburg, Tennessee, Beartastic Mountain View Lodge offers community amenities on top of the great amenities in the cabin. 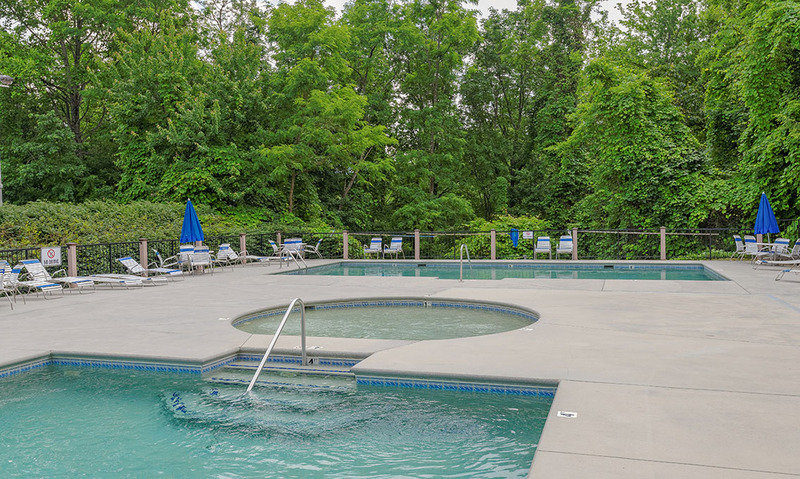 Summertime means splashing in the outdoor pools and soaking up some sun. 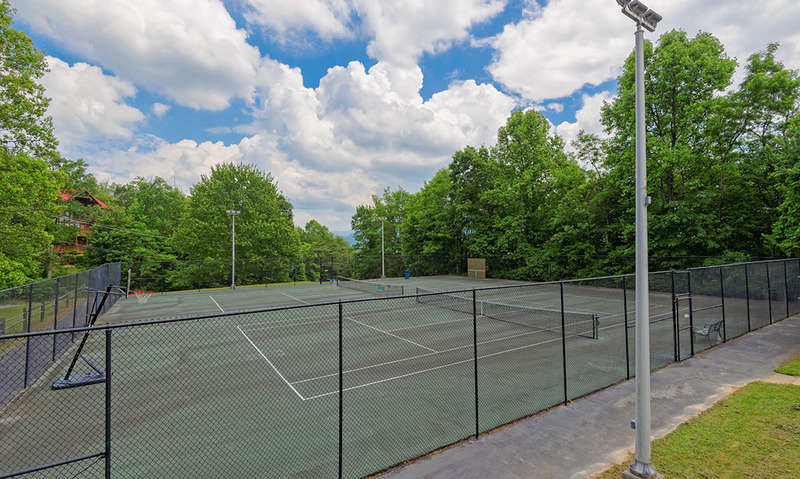 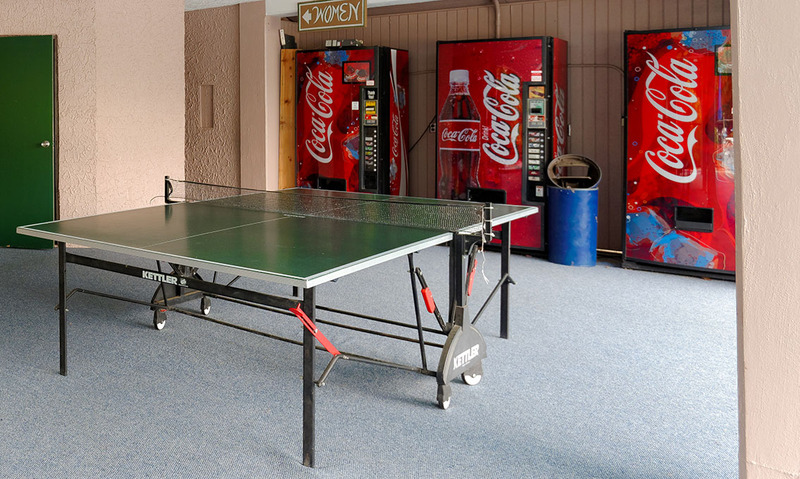 You can also check out the tennis courts or play some ping pong! 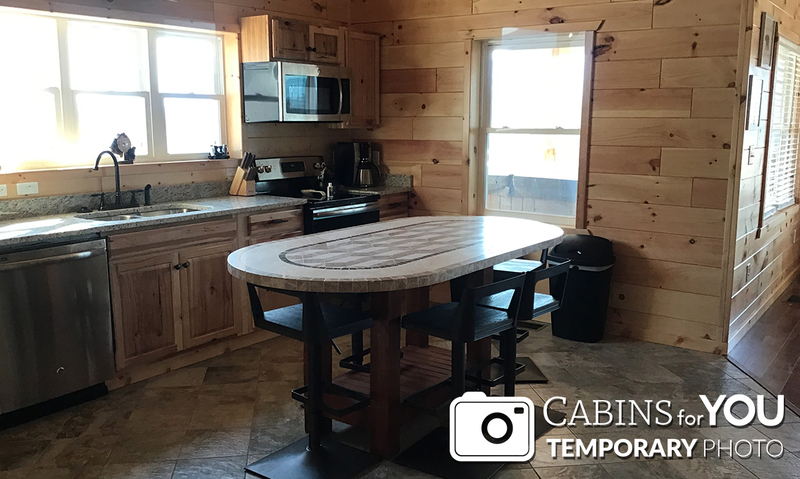 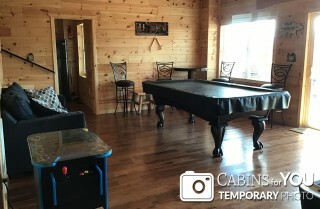 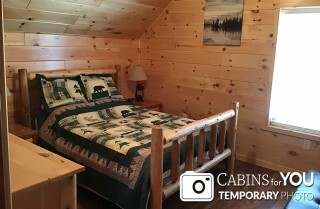 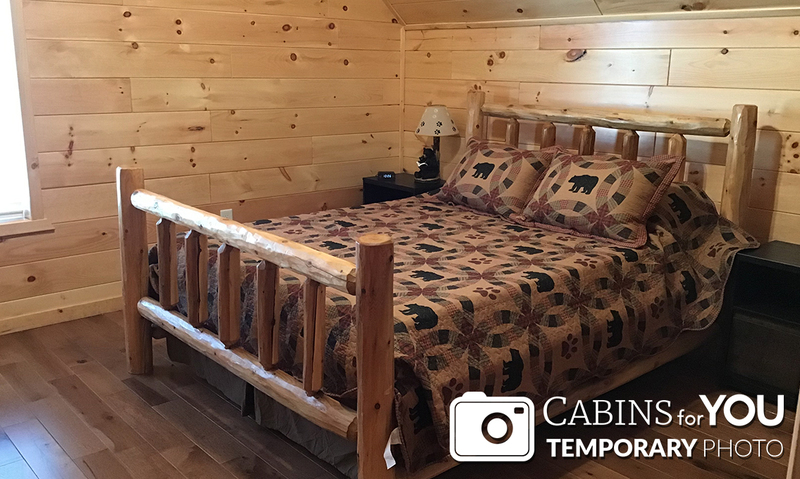 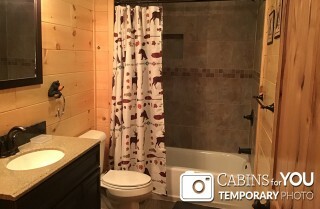 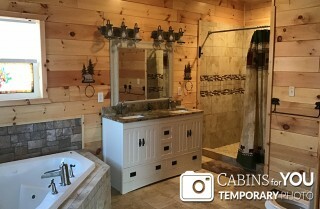 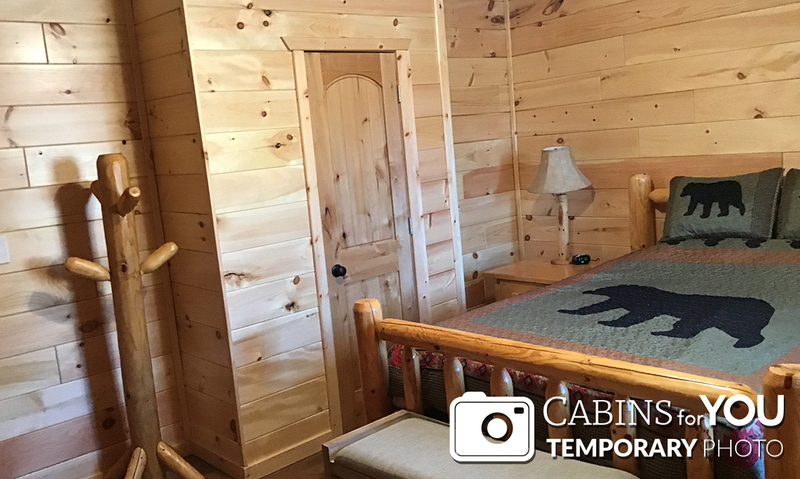 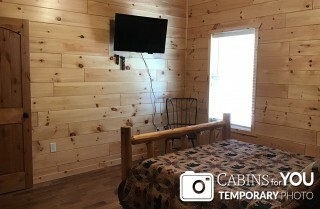 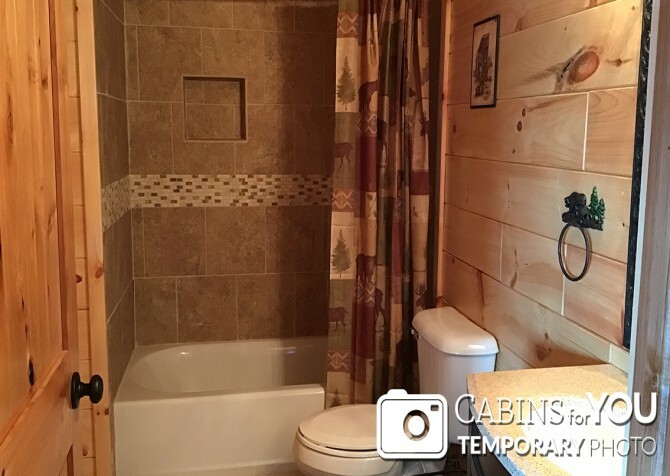 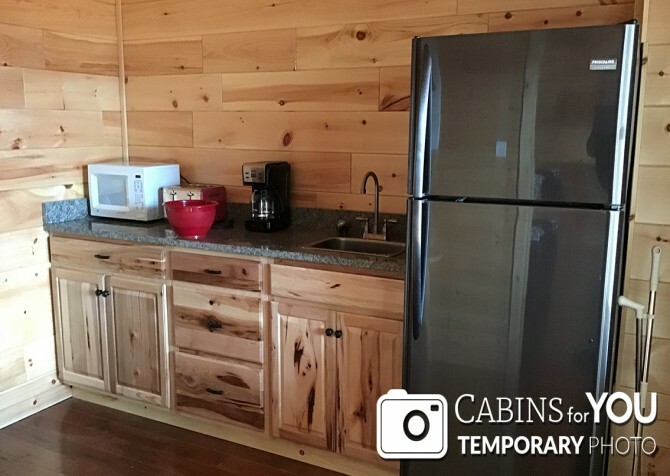 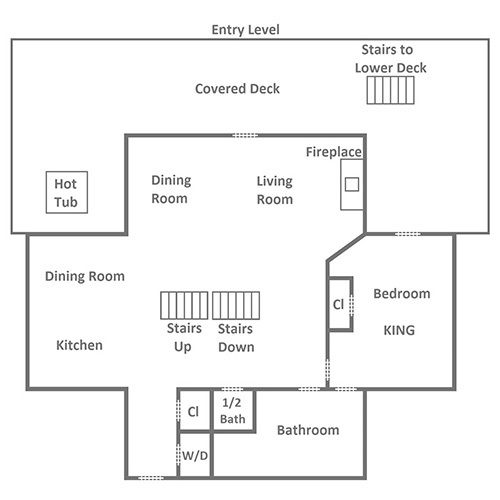 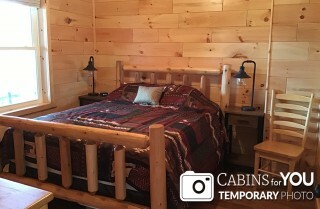 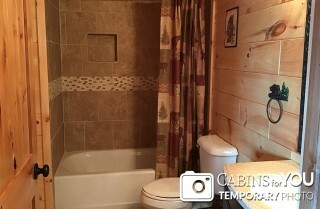 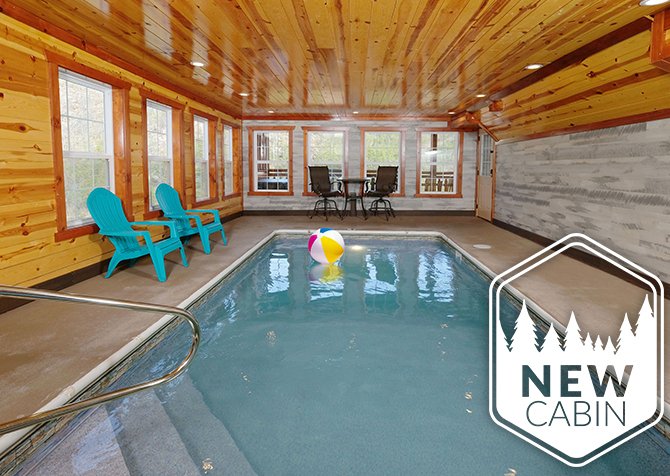 At the cabin, you’ll find even more fun and plenty of conveniences. 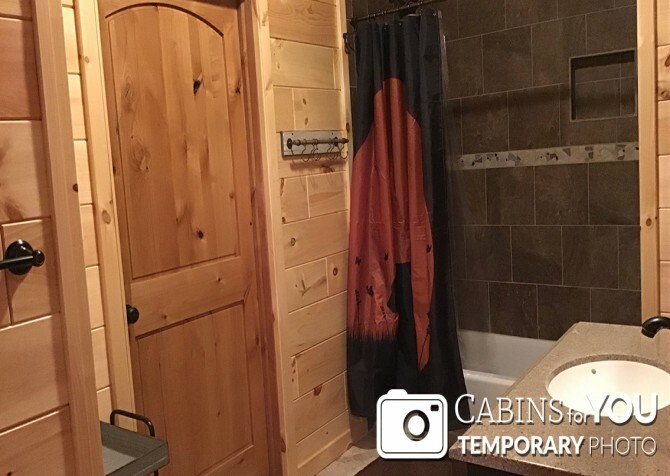 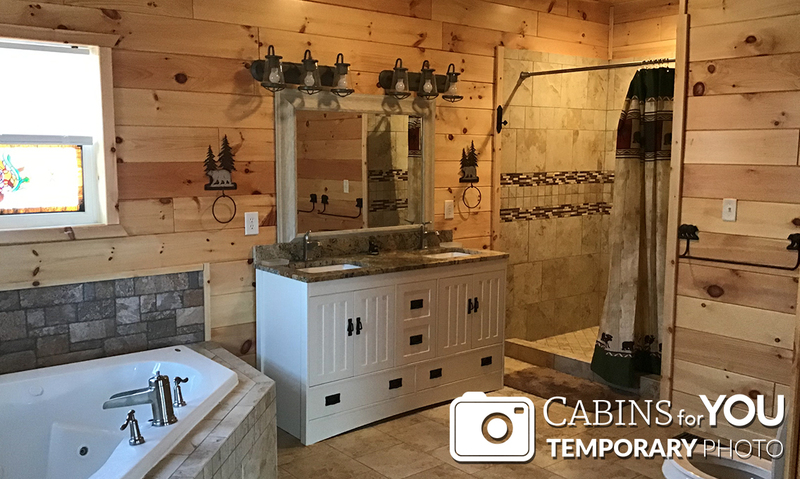 The 6-bedroom, 6.5-bathroom cabin with space for up to 17 guests features rustic details and a mountain motif, along with gorgeous mountain views. 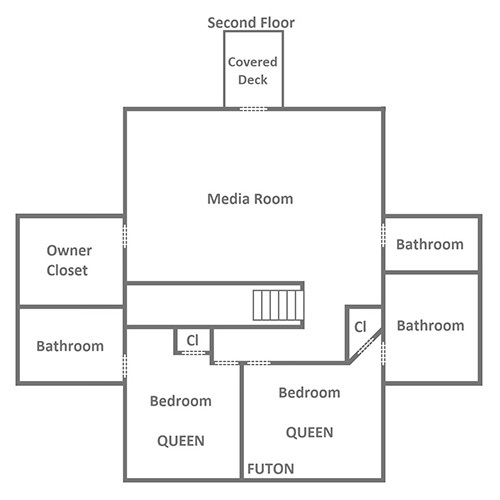 You can sit down for meals made in the fully equipped kitchen; shoot some pool, play arcade games and air hockey; and cozy up in the living room to watch TV or movies with the big screen TV and Blu-ray player. Want more? 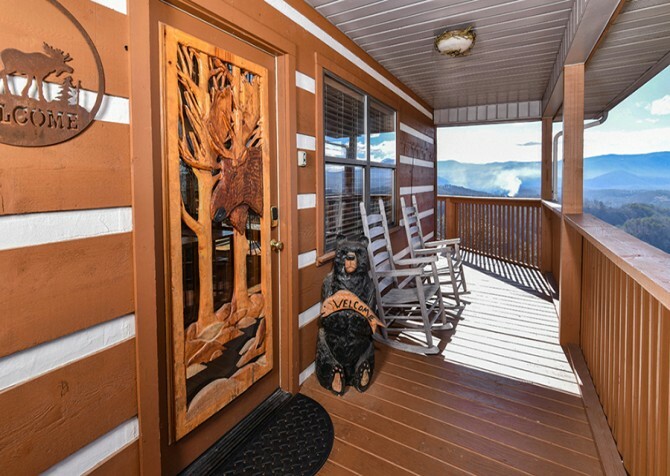 Beartastic Mountain View Lodge features an outdoor hot tub, motorcycle-friendly parking, high-speed internet, a gas grill, a soothing indoor jetted tub, and even a washer/dryer to make longer stays even easier! 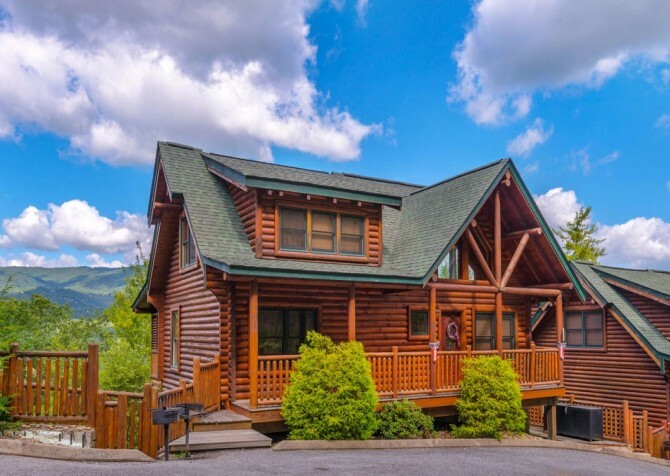 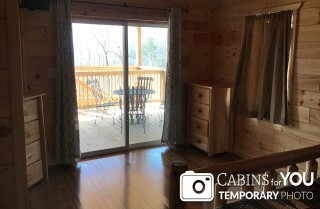 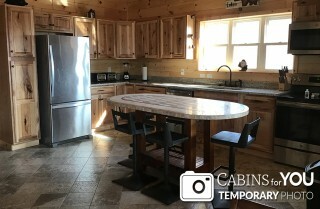 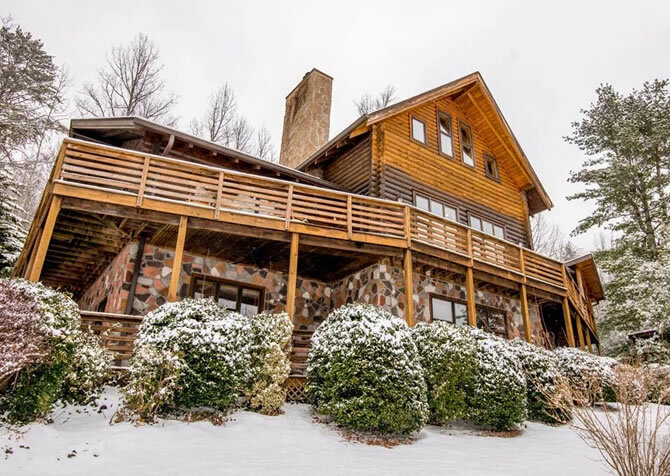 With its blend of mountain touches and homey conveniences, this Gatlinburg cabin will feel just like home – but better!